We provide expert API integration services for 3rd party software, drivers, web services and SDKs. No one company will do all the work of a business model and ecosystem. To merge these complex software, you need API integration techniques provided by 3rd party vendors and suppliers. There are always third party tools and technologies that you love to reuse and integrate. These tool and pieces of software come with their own set of instructions and plans. You can be looking into integration email marketing services or sending your data to Google Drive. We will take the third party APIs, read their documentations and integrate with your existing websites and mobile apps. At The Right Software, we work with many of the standard API integrations, SDKs, Web Services and third party tools to achieve the right mix of technologies for your software. With standard APIs, we can plug modern JS frameworks such as AngularJS. [ranking_iconic_box icon=”fa fa-linux” title=”PHP Web Server” text=”We will install PHP 5.6, PHP7 ready web server with CentOS or Ubuntu Linux. 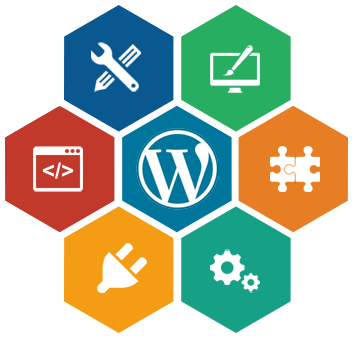 We are also able to install software such as WordPress, Drupal, Magento and more. If you are looking at third party API integration services for your business, contact us below.